Everyone loves a party, and we are no exception. 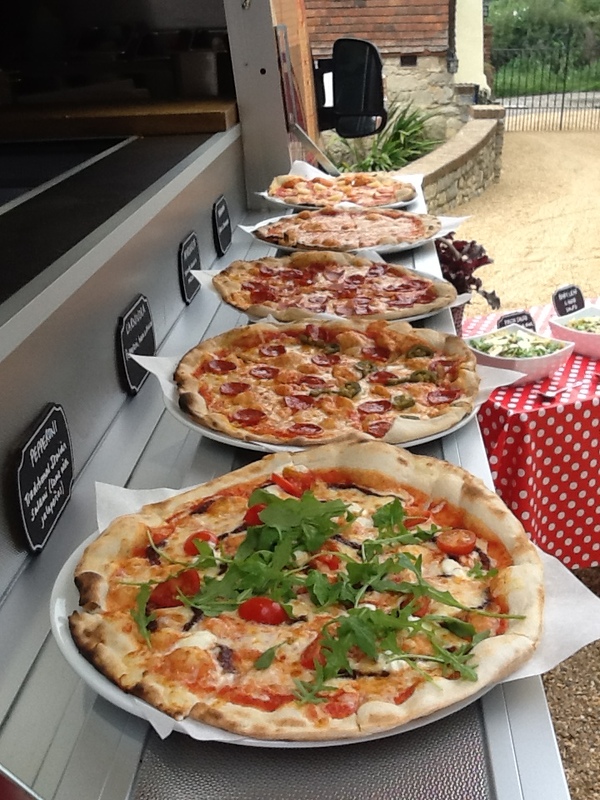 If you’d like something original for a birthday party, engagement, anniversary or other special celebration, why not indulge yourself and your guests with our delicious wood-fired pizzas? 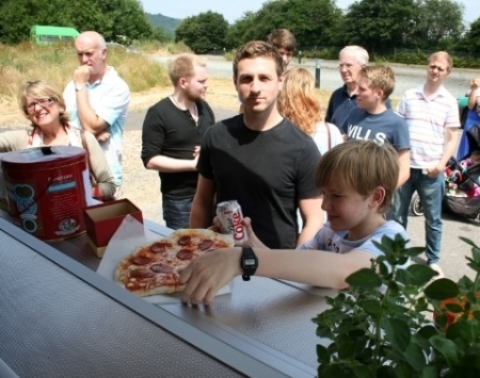 Serving from one of our vans or our street kitchen (each dressed for the occasion with bunting, fairy lights and flowers), enables your guests to enjoy watching their pizzas being stretched, dressed and cooked in our wood-fired oven, before their very eyes. If you'd like a quote for catering for your party, please click the enquiries button below and drop us a line with all the details and we will get back to you as soon as we can.